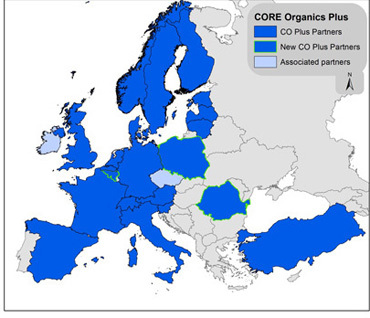 CORE Organic is the acronym for "Coordination of European Transnational Research in Organic Food and Farming Systems". As an ERA-NET action, it intends to increase cooperation between national research activities. CORE Organic Plus is the continuation of the ERA-Nets CORE Organic I and CORE Organic II. Compared to the previous CORE Organic ERA-Nets the Plus ERA-Net will benefit from an additional top-up funding by the European Commission. CORE Organic is an ERA-NET - a network of European ministries and research councils funding research in organic food systems at national levels. The main focus of the ERA-NET is to join forces and fund transnational research projects support a focused and coordinated research and innovation effort covering the most important challenges along the organic value chains. 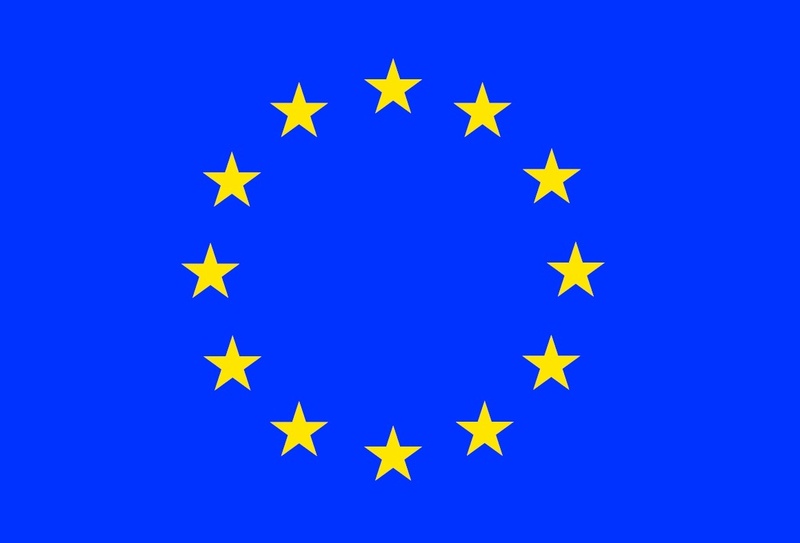 The network receives funding from the European Union, Horizon 2020, to support transnational research and additional activities. The first CORE Organic ERA-NET started in 2004, and since then 6 transnational calls have been launched in CORE Organic I, CORE Organic II, CORE Organic Plus and CORE Organic Cofund. The current CORE Organic network is called CORE Organic Cofund, and the project runs from 2016 to 2021.